If you have some spare time and would like to help out at our events or sell lottery tickets we’d love to hear from you. We are truly grateful to our wonderful volunteers. 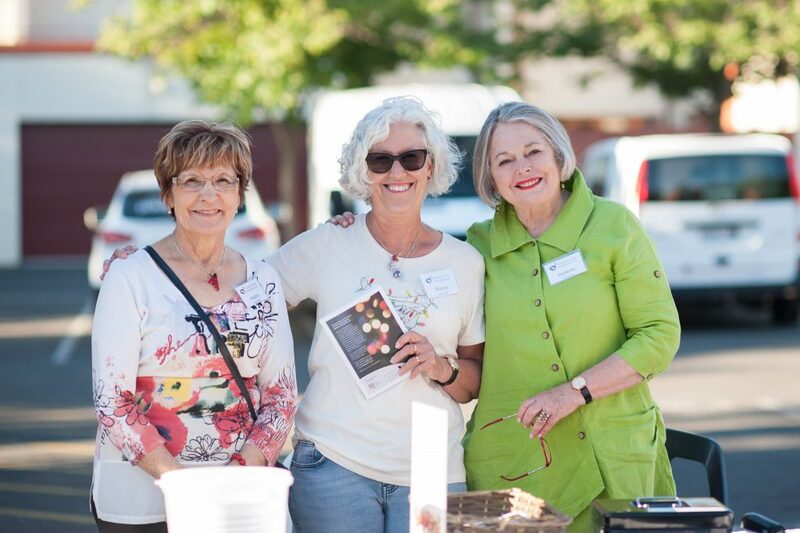 While we don’t always have regular volunteering opportunities, if you’re interested in volunteering at events, selling lottery tickets or assisting us with administrative tasks to support the Foundation, you are welcome to get in touch with us by calling 08 8239 0119 or sending an email to reception@marypotter.org.au. All volunteers will need a current police check. In relation to volunteering in Mary Potter Hospice, please wait until our new Volunteer Team leader starts in June 2019. We will update this site once Lea commences. You can then call her to make enquiries in regard to volunteering on 08 8239 9121.